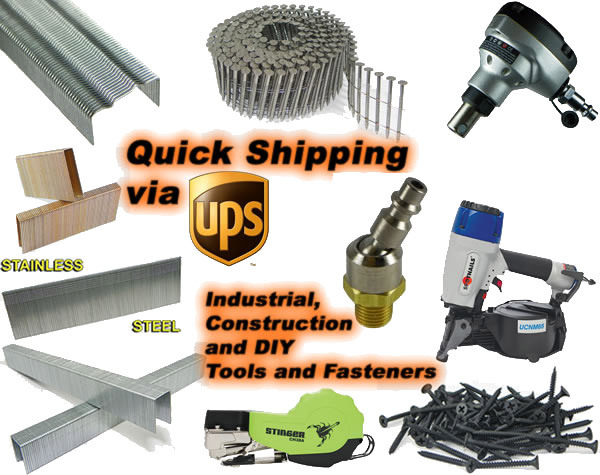 We've been supplying tools and fasteners for over 20 years. Now we're online ready to supply you. We are constantly adding more products to the web site, so if you can't find something give us a call at the number above or use the Contact Us page.